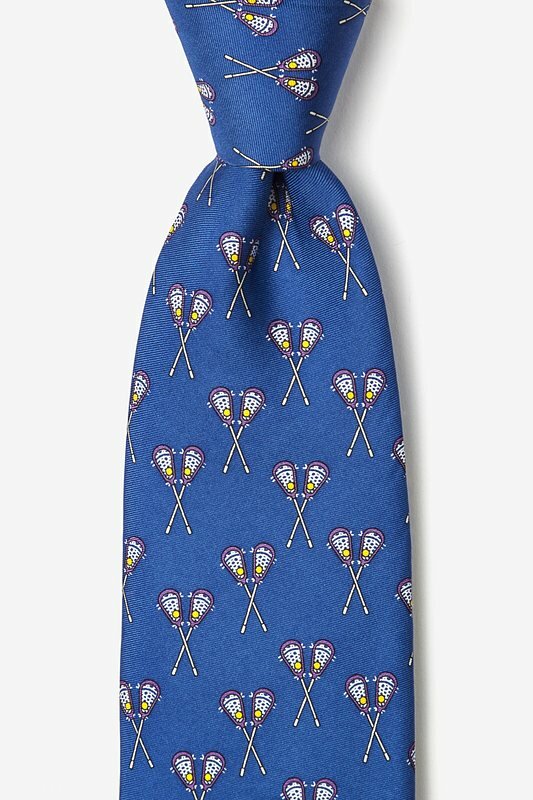 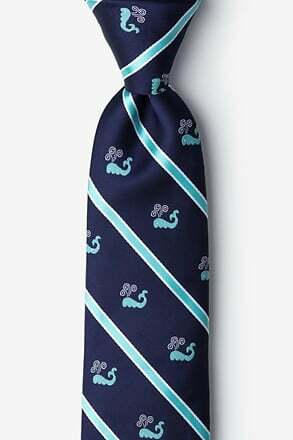 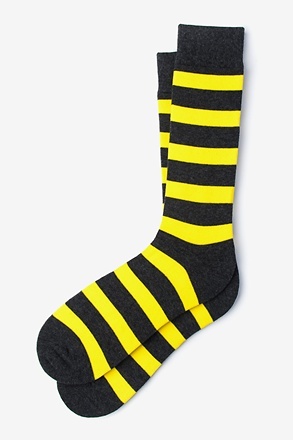 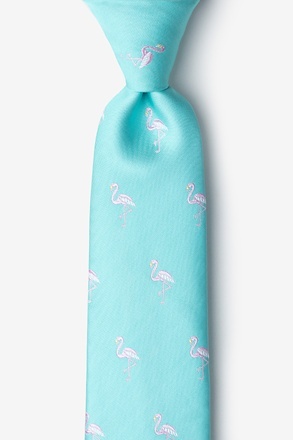 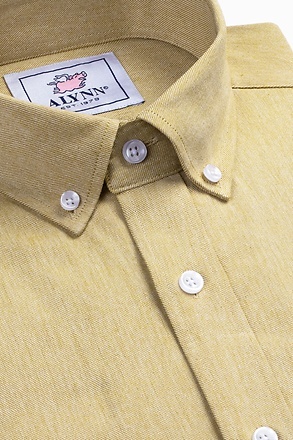 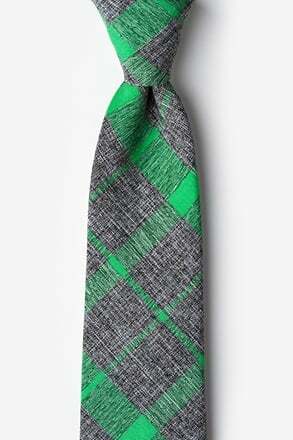 Bring the intensity from the field to the board room with the Alynn Neckwear Lacrosse Tie. 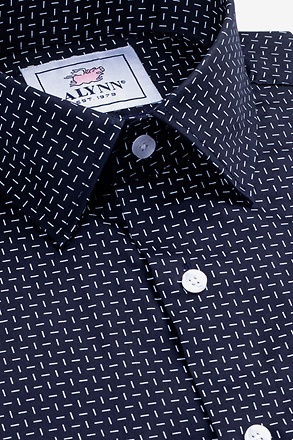 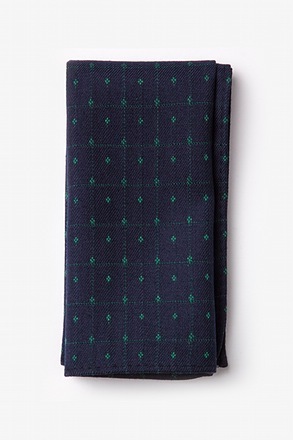 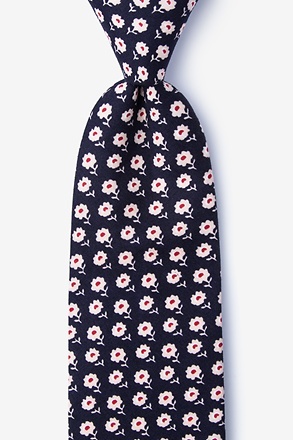 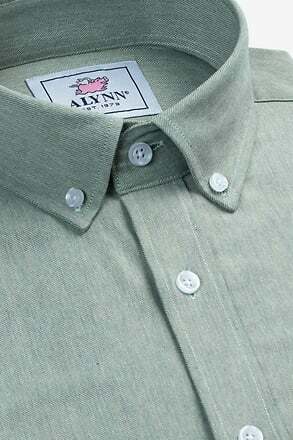 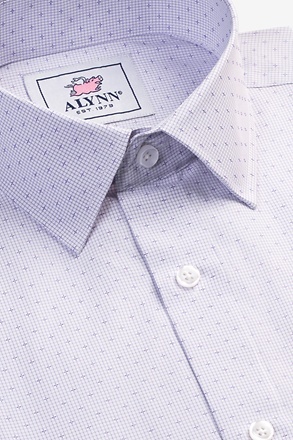 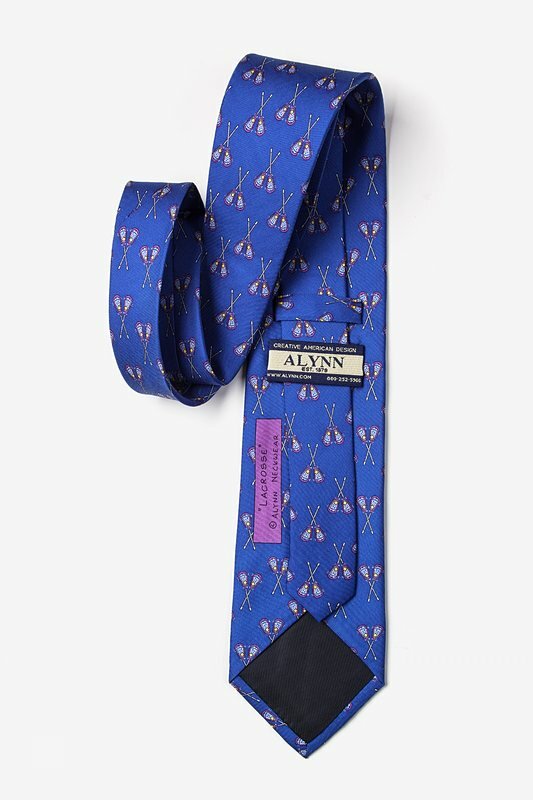 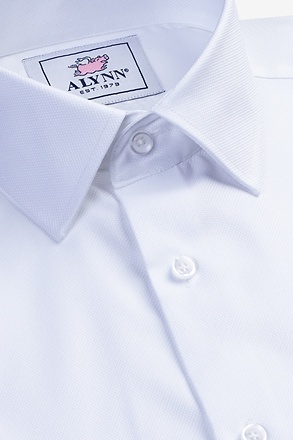 This 100% silk necktie features lacrosse stick pattern across a navy blue... read more Bring the intensity from the field to the board room with the Alynn Neckwear Lacrosse Tie. 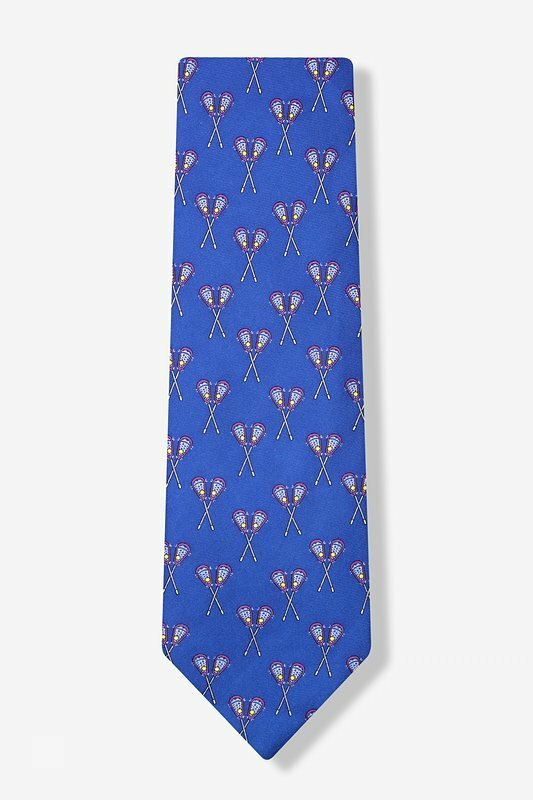 This 100% silk necktie features lacrosse stick pattern across a navy blue background and is perfect for ruthless lacrosse player.